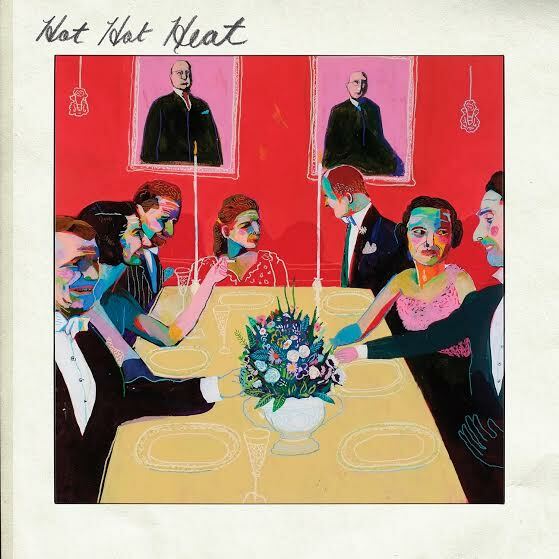 Canadian indie rock band Hot Hot Heat has announced the release date for their final album, self-titled, to be released on June 24th. It will be released through Kaw-Liga Records. 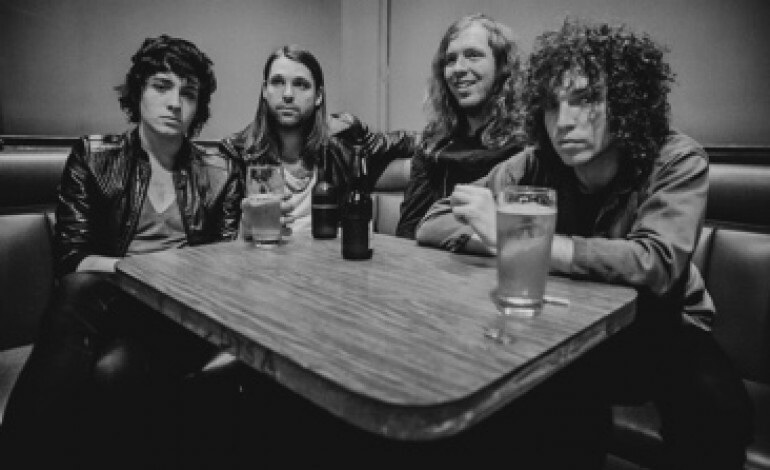 The band’s first single from the album titled “Kid Who Stays in the Picture” premiered today, which frontman Steve Bays wrote about saying goodbye to his best friend and the importance of staying young at heart. The new album is a tribute to the band’s fans that have supported them since the beginning, and the music goes back to the band’s first couple albums rather than the experimental tone they adopted as of later years. Hot Hot Heat has been playing music since they formed in 1999 in Victoria, British Columbia. They have released five studio albums since then, with Hot Hot Heat being their sixth. Their last release was Future Breeds back in 2010. The band is known to use electronic and traditional instruments to mix their music into a variety of genres, such as new wave, art-punk, post-punk revival, and dance-punk. Hot Hot Heat has been innovating the indie rock scene since 2002 when they released their debut album Make Up The Breakdown, released through Sub Pop Records from Seattle.